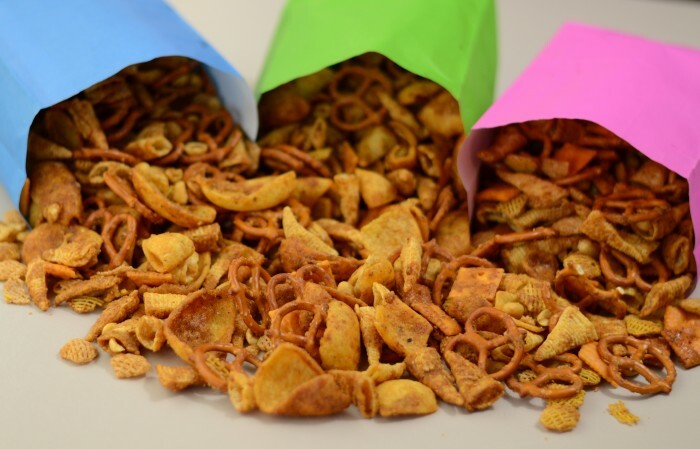 This recipe is everything you want in a snack mix. Sweet and salty. Crunchy. Different taste in every bite. Addicting! !